Topping the list comes the Green Hill Estate Resort, a perfect luxury resort. 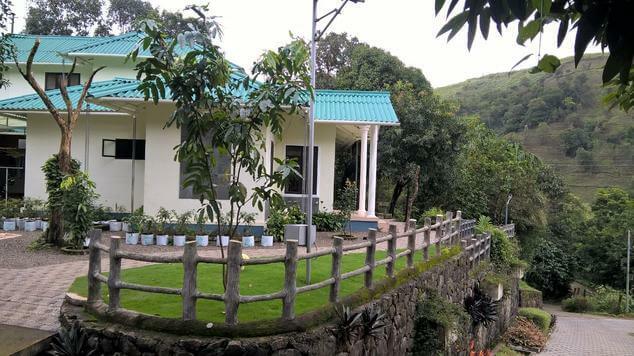 With almost all basic and luxury amenities available, the resort is situated in Uluppuni in vagamon. 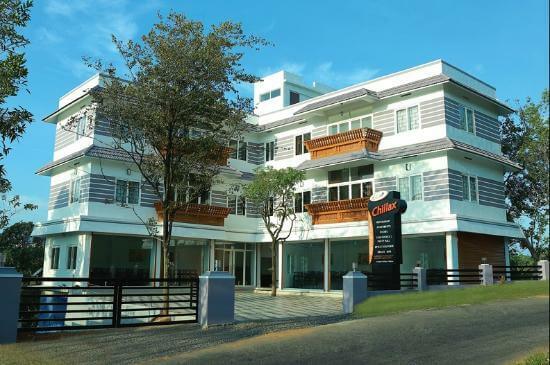 Cuisine Restaurant with Ethnic Kerala dishes. Green Villa: This cottage has two deluxe bedrooms and living room with balcony and private sit-outs. Monsoon Heights: A cottage with deluxe bedrooms and living room with balcony. Daffodil: One deluxe bedroom with living area and balcony. 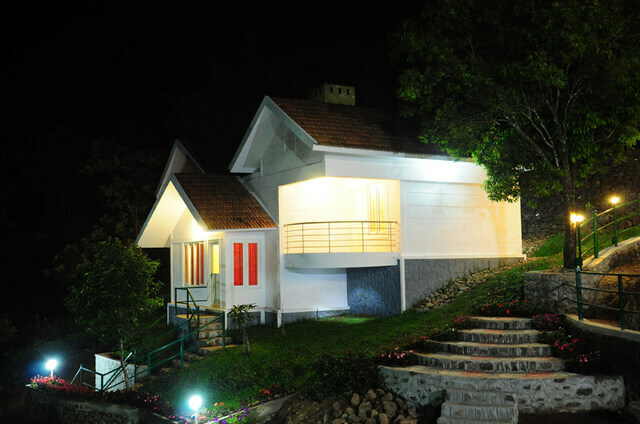 Lake view cottage: Deluxe bedroom with balcony near lake and tea estate. Clouds end: Deluxe bedroom with balcony facing mountains. Price range comes to Rs.3000-5000 per night. Winter Vale is an eco-friendly resort with 20acres area located near the Kurisumula Ashram. Recreation and conference hall with place for play area and indoor games. Equipped with 24×7 water facility, power backup, lockers, internet access. 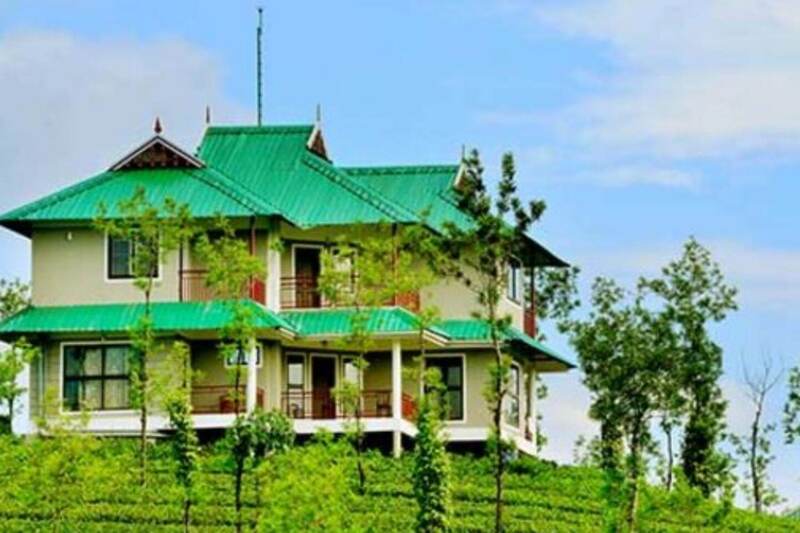 Premium Cottage Room (A/C): Room with attached bathroom, private talk space, balcony, dressing room and in place from where Tea plantation looks clear. Large Standard Room: In the view of mountain, this room has space for large accommodations and writing desks are available. Cottage Room: A room with attached bathroom, twin beds, balcony and furnished doubles story cottages. Family Cottage: The biggest of all, this room has all basic amenities, kitchen, provision for campfire, and parking space. Regular Standard Room: Valley View. This is a room with basic amenities, attached bathrooms, wooden furniture and twin beds. Chillax is a luxury resort located in Vagamon town surrounded by valleys and plantations and is located in proper Vagamon town. Electricity backup and WiFi and LED TVs. Price: Rs. 4500 – Rs.5000 per room per night. 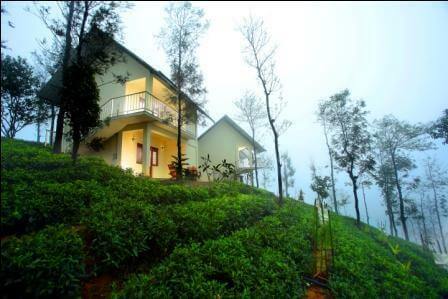 Holiday is resort located in the jungle, in lush and green atmosphere and is located in Kambipalam, Vagamon. Conference halls for parties and meets. Telephone connections and ventilated living rooms and balcony. Price : Rs. 5000 – Rs.7000 per room per night. Conference hall for seminars , meet and parties. Play area for children and snooker table.